Couldn't let this site go a full three years without a single LL Cool J post, so here go some oldies. You probably don't care but there are date discrepancies about both of these. 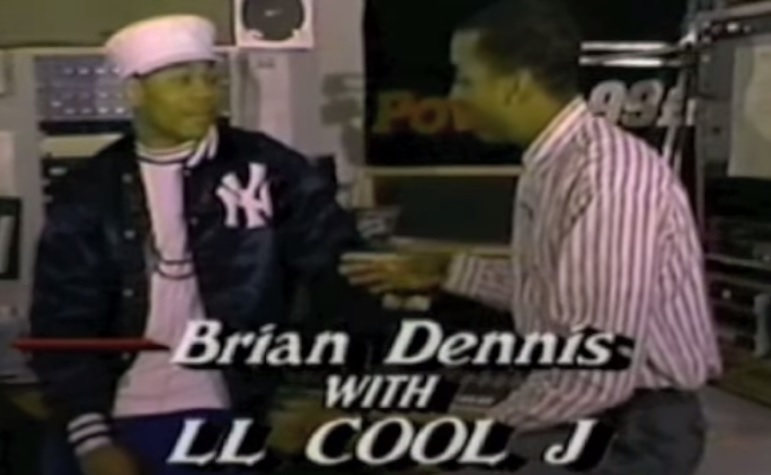 The first recording streaming below, a live freestyle at the After Midnight club, which was played on Philadelphia radio in the mid-80s, has been dated 1985 (and that may in fact be when it was played), but thanks to an appearance by LL Cool J on the Philly TV show "Beats & Rhymes," hosted by Brian Dennis, we know that the freestyle was actually recorded in 1984 and later edited for radio. 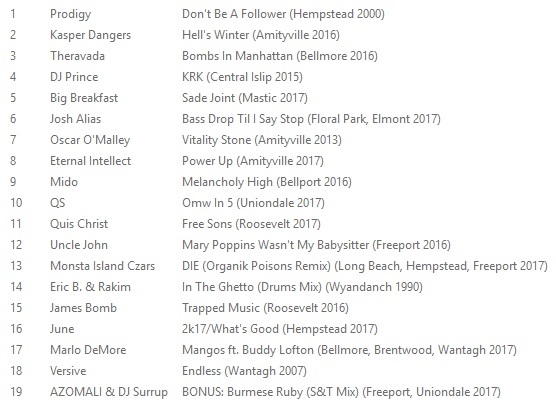 The second recording below is of LL and DJ Cut Creator performing "Rock the Bells" live in Philadelphia (possibly somewhere called Lan) in 1986. I'm saying it's 1986, even though the internet says 1987, because LL says in the recording that he's celebrating his 18th birthday that night. LL was born on January 14, 1968, so this would have to be January 14, 1986. If you're keeping score, that means he was only 16 during the first recording. What did you sound like at 16?